The report outlines the comprehensive nature of the development and humanitarian assistance provided by Saudi Arabia over the years. The Kingdom has committed to provide an urgent response to some of the emergency humanitarian crises in recent years, as happened in Haiti, Myanmar, Nepal, Iraq, Syria and more recently in Yemen. The report reveals that the assistance provided by the Kingdom reaches all countries in need regardless of religion, race and geographical location. What exactly do we do and who is involved? Take a look at the people we work with and projects we do. 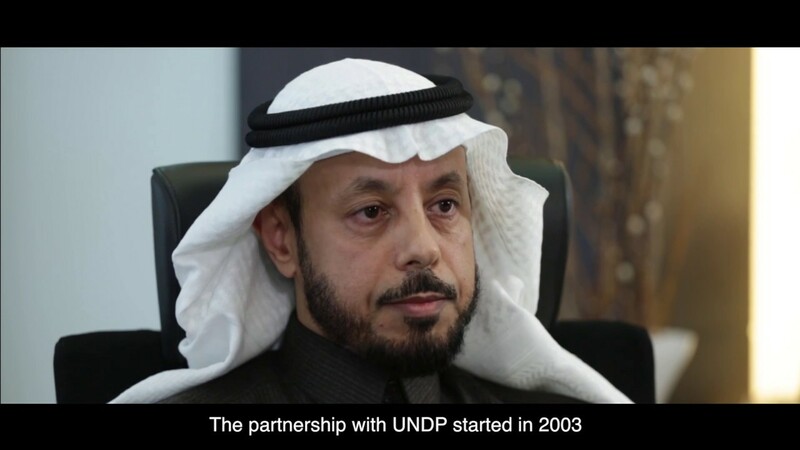 UNDP partners with people at all levels of society to help build nations that can withstand crisis, and drive and sustain the kind of growth that improves the quality of life for everyone. With offices in more than 177 countries and territories, we offer a global perspective and local insight to help empower lives and build resilient nations. Acting as the UN development system’s convener; UNDP worked with governments to mobilize the skills and ideas of different stakeholders and now has an important role to advocate for the central role of local governments and development actors to localize the SDGs.